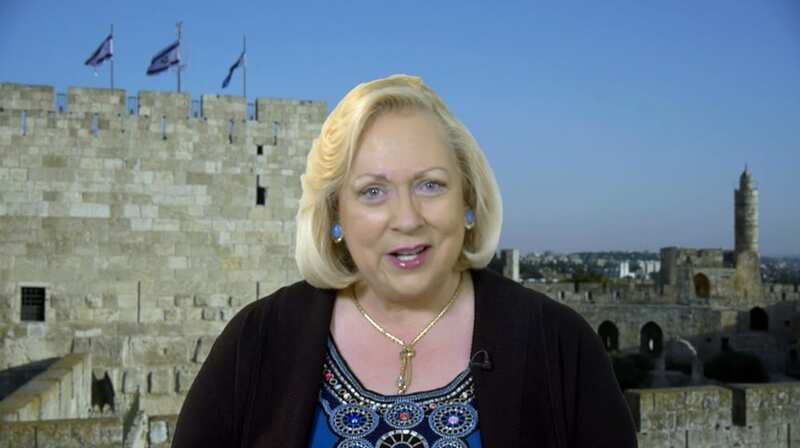 In her latest prophecy update, Christine Darg explains why every believer can celebrate Hanukkah and should understand its prophetic significance. 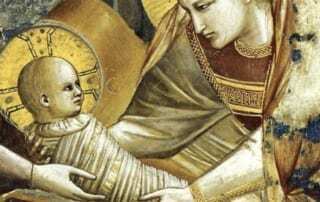 Why Is the Church out of Synch with the Bible? 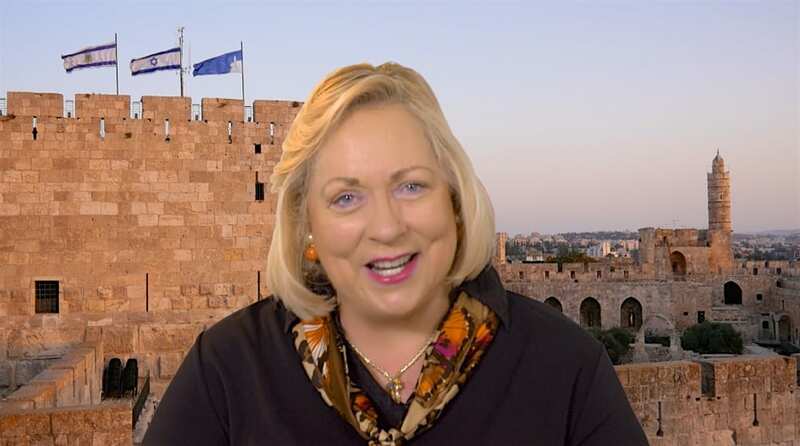 Christine Darg shows us that the views of many Christians today are a vast discrepancy from the Bible and what God is doing in these Last Days in Israel. 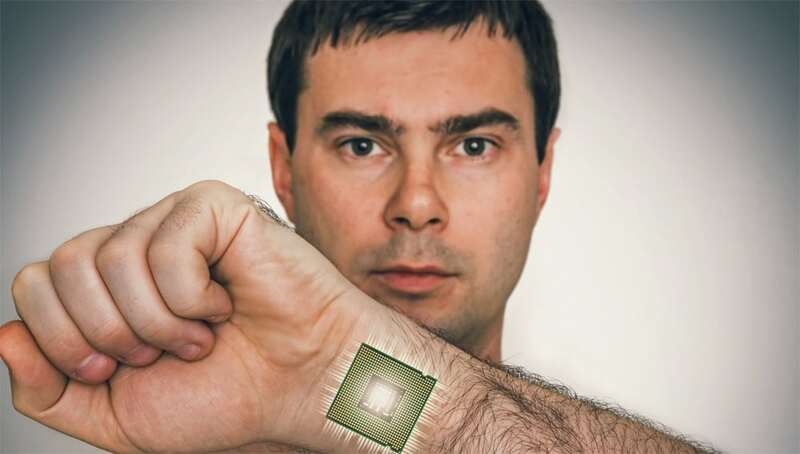 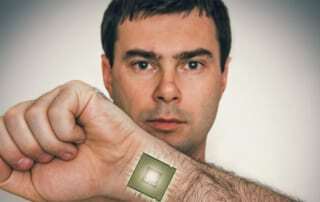 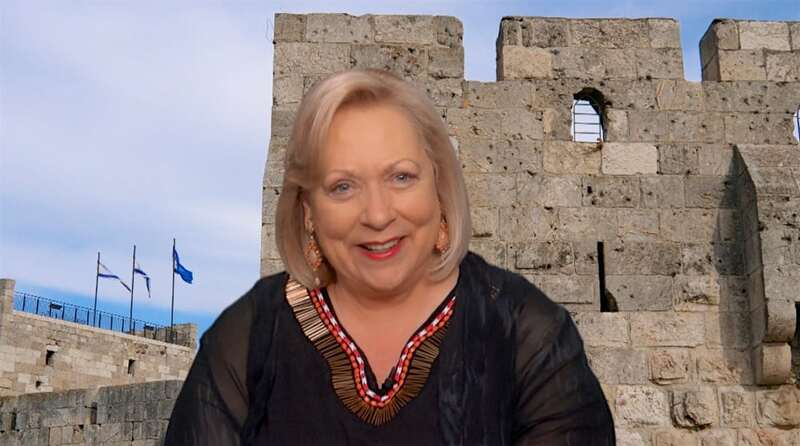 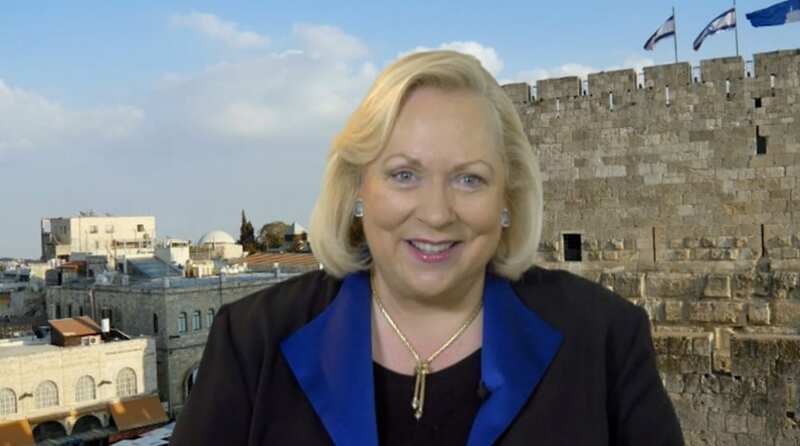 In her prophecy update, Christine Darg discusses microchipping, how to discern when ministries are "off" and the Biblical vision of the Isaiah 19 highway. 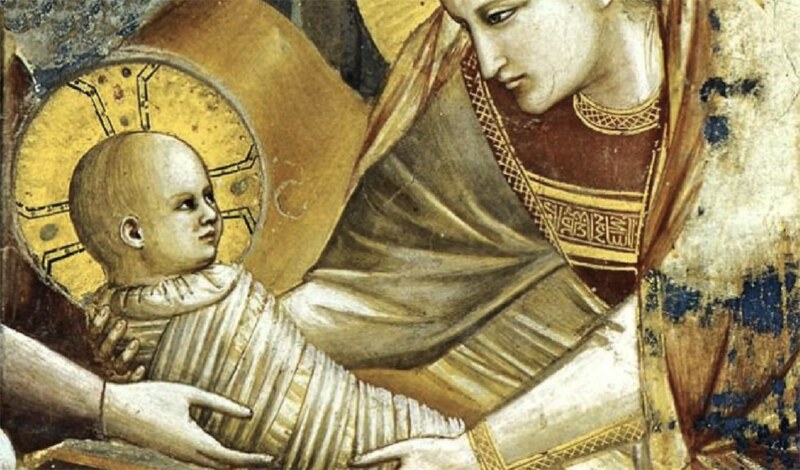 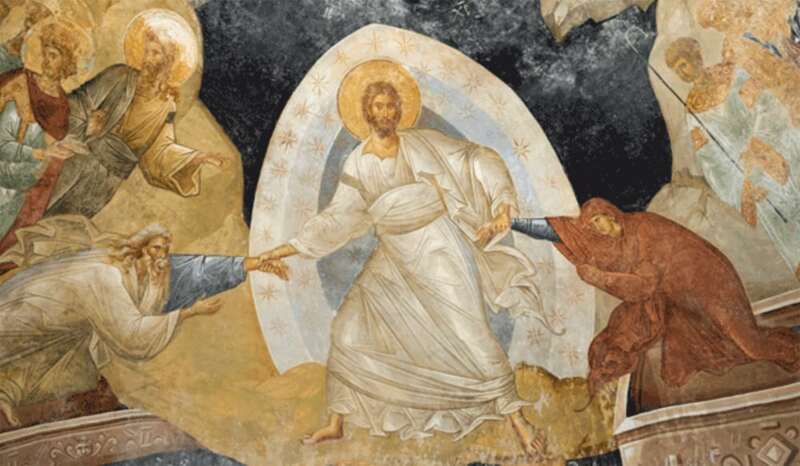 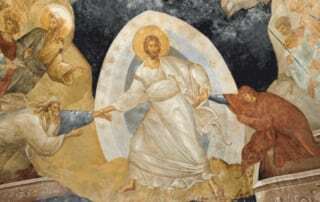 Christine Darg confronts a skeptical world with Scriptural evidence of the Second Coming! 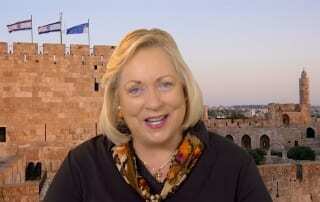 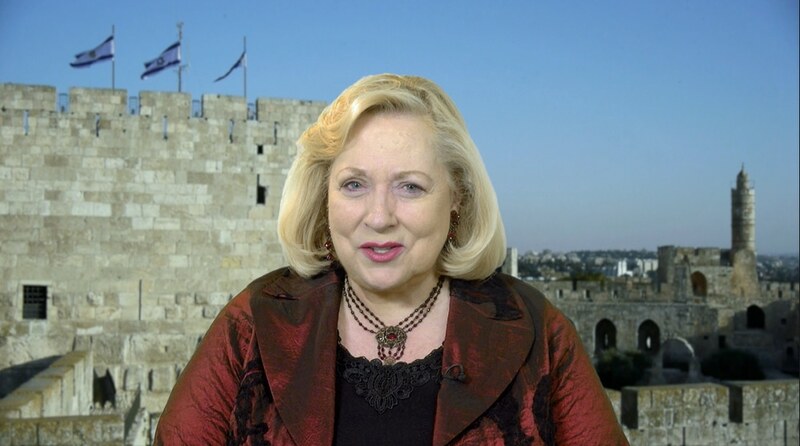 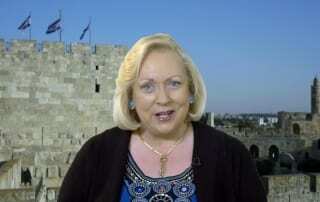 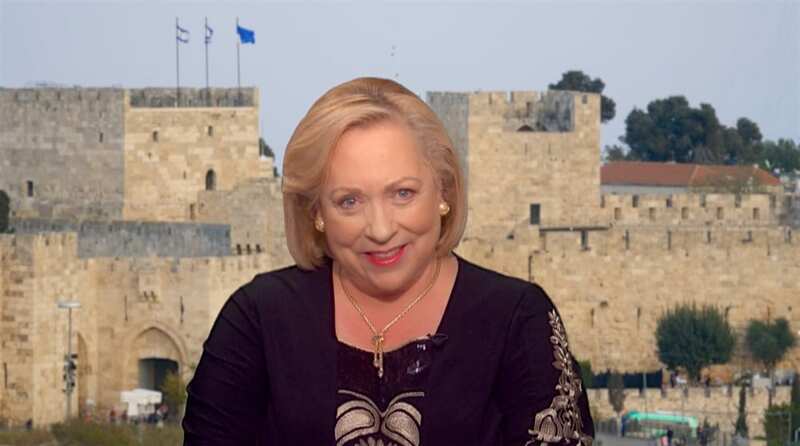 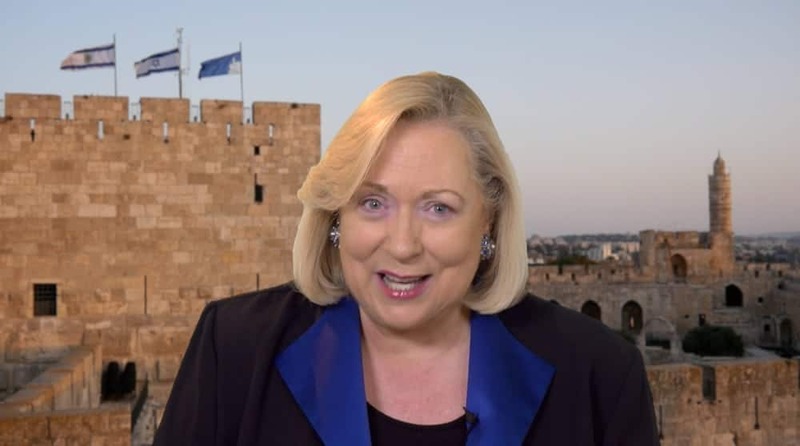 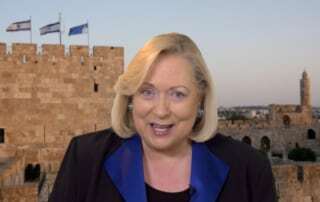 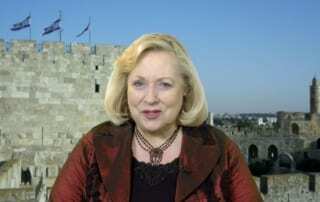 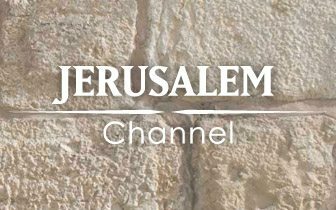 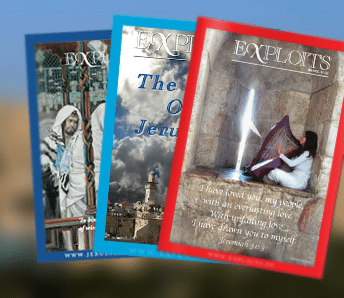 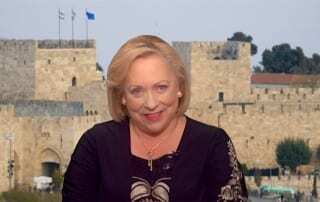 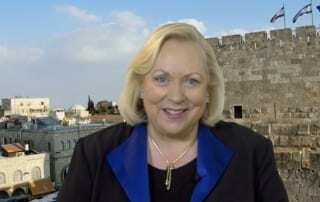 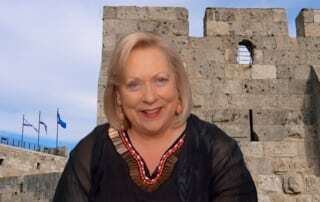 The Jerusalem Channel's Christine Darg discusses some of the latest prophetic signs emerging in Jerusalem.